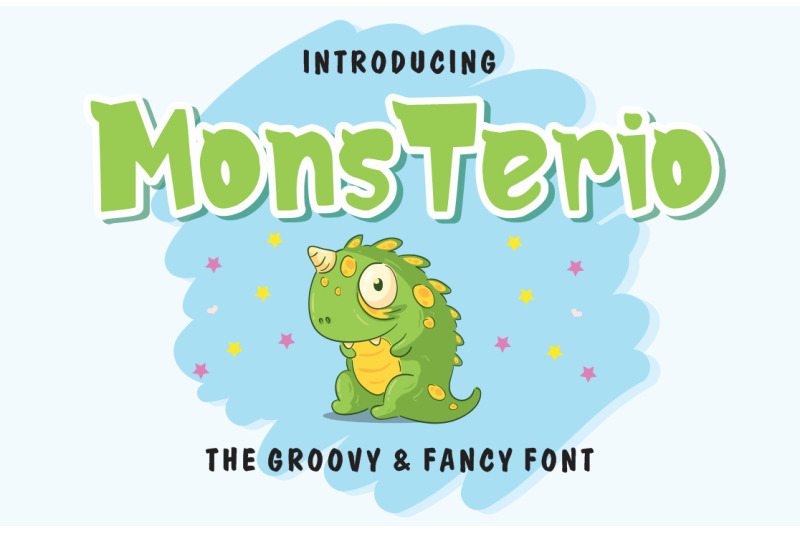 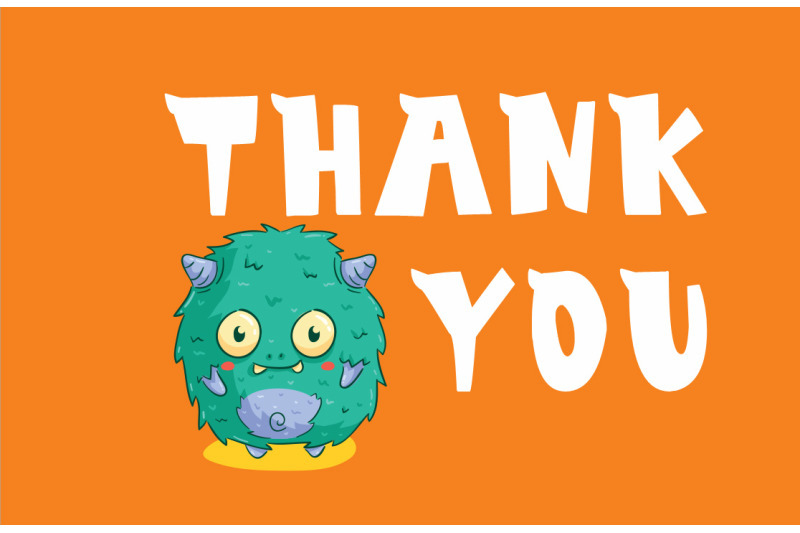 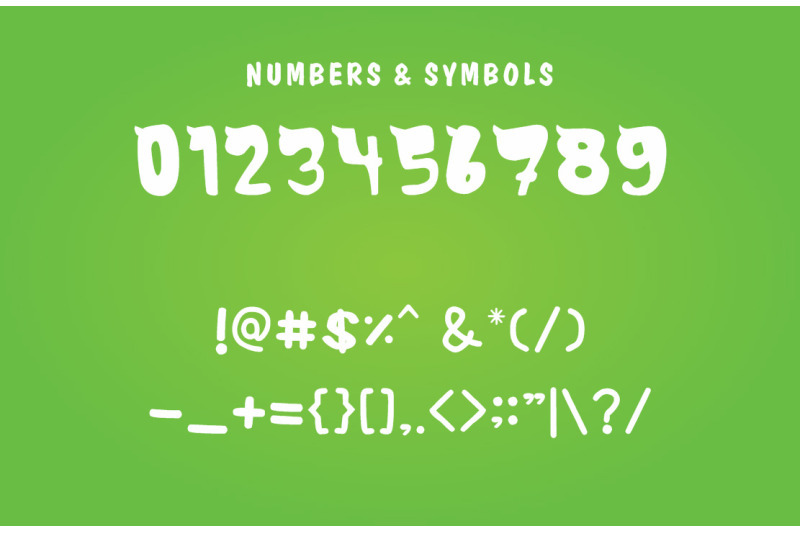 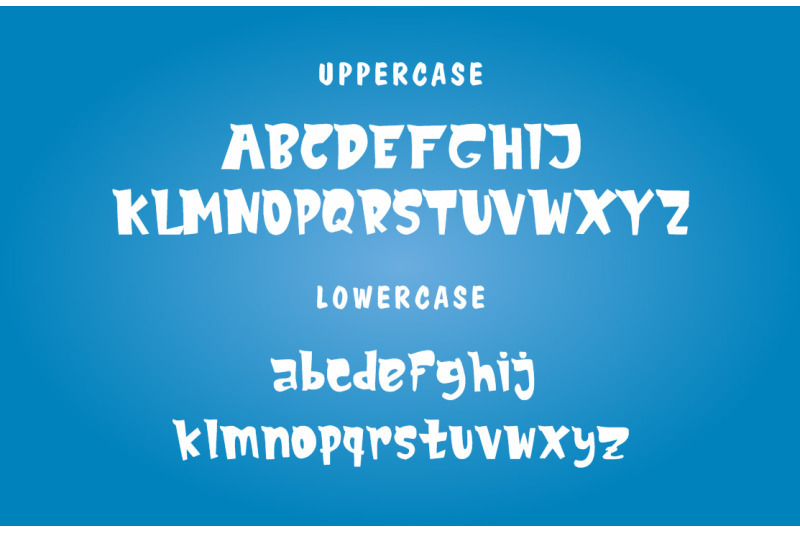 The MonsTerio is a fun and groovy font. 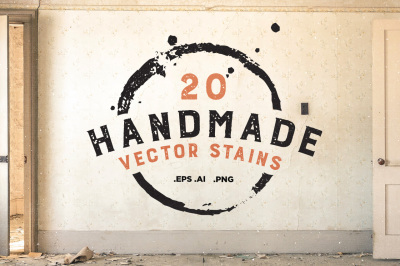 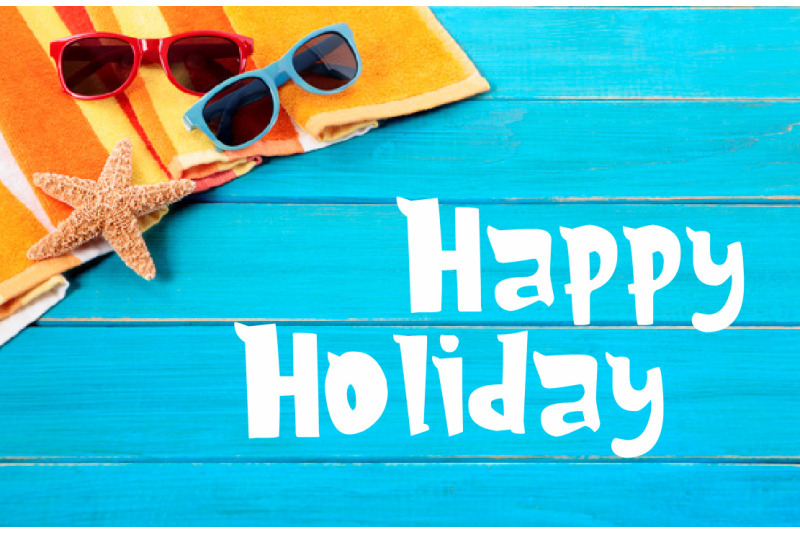 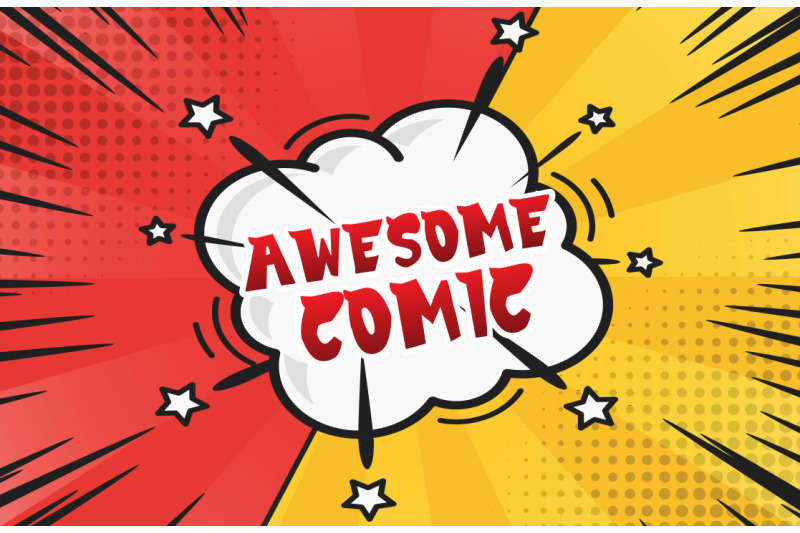 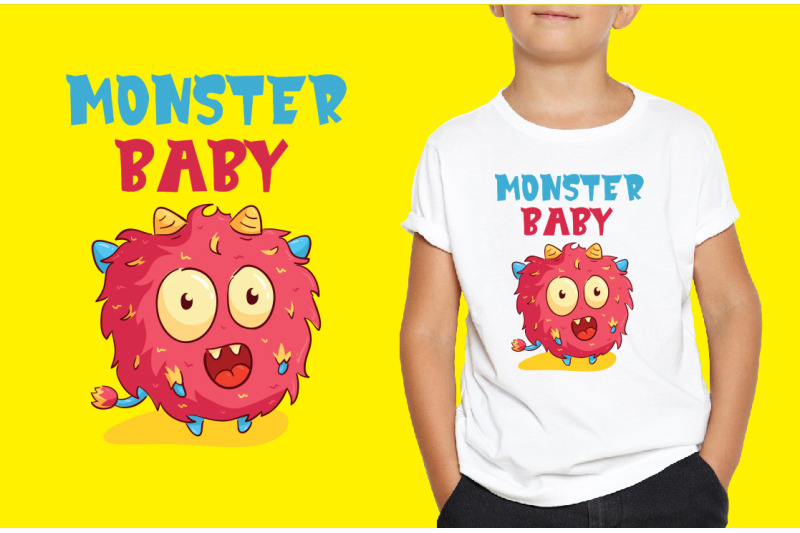 It has bold letters with a cartoon-like feel, which makes it perfect for brochures, comic books, t-shirts, and much more! 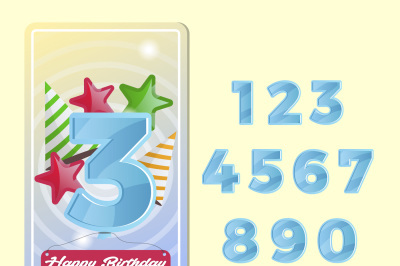 Happy birthday kids postcard set with number collection.